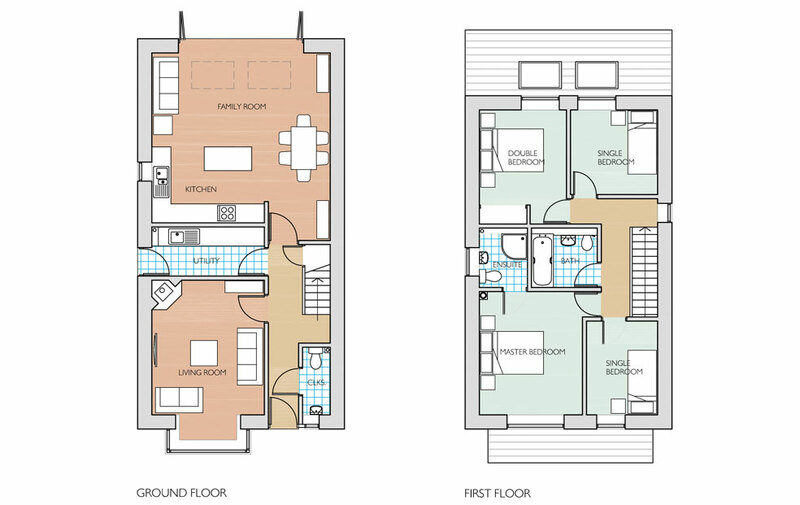 Project description: The Golden Brick plots offer the perfect opportunity for Self-Builders to build their dream home. The Golden Brick package at Graven Hill is a simpler way to design and build your own home, as Graven Hill will take care of the below ground works for you and Beattie Passive can work with you to design and build your dream home. Beattie Passive are working with a selection of architects who are knowledgeable on Graven Hill and the Beattie Passive system. Design and Technical only – We take the architect’s plans and provide a design technology that simplifies the delivery of your Passivhaus. 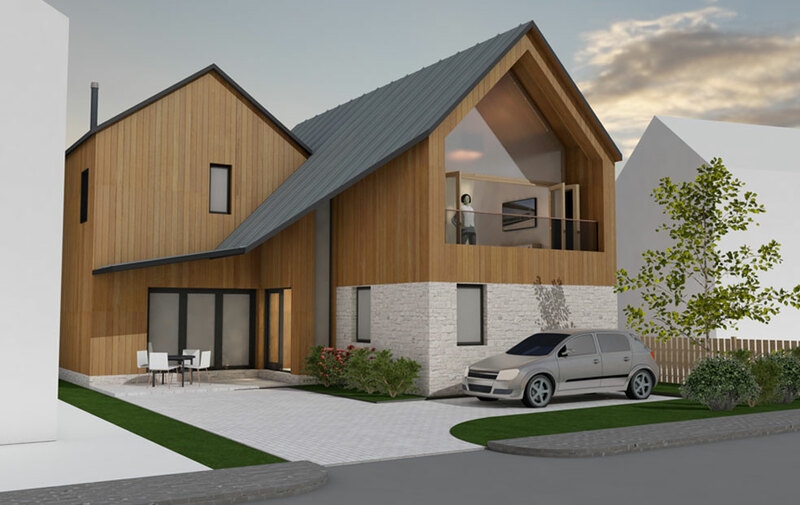 We provide material specification as well as undertake a number of testing procedures including structural, thermal imaging, air tightness and sound testing to ensure your Beattie Passive home performs as it was designed. 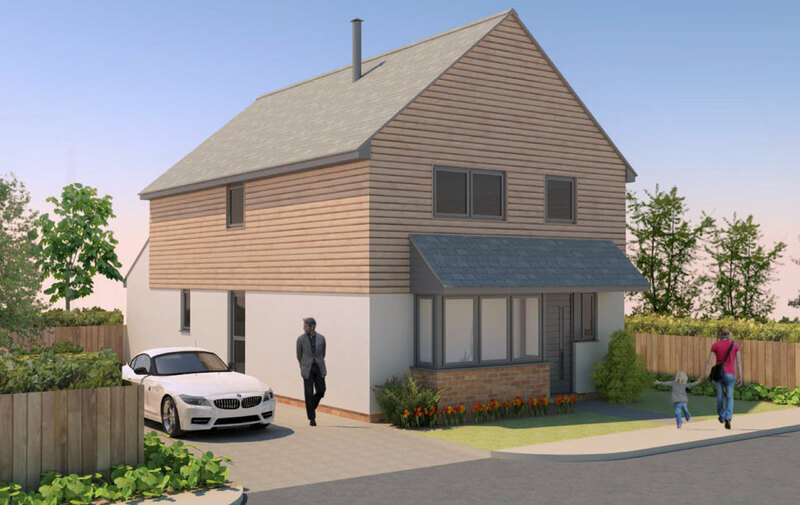 Structural Thermal Envelope – Beattie Passive will complete the design and technical elements of the build and then manufacture the structure in our Graven Hill based Flying Factory before erecting on your plot, to a weather-tight, airtight finish. This is then ready for you to project manage through to completion. Turnkey – Beattie Passive will work with you from start to finish to provide a complete turnkey solution. 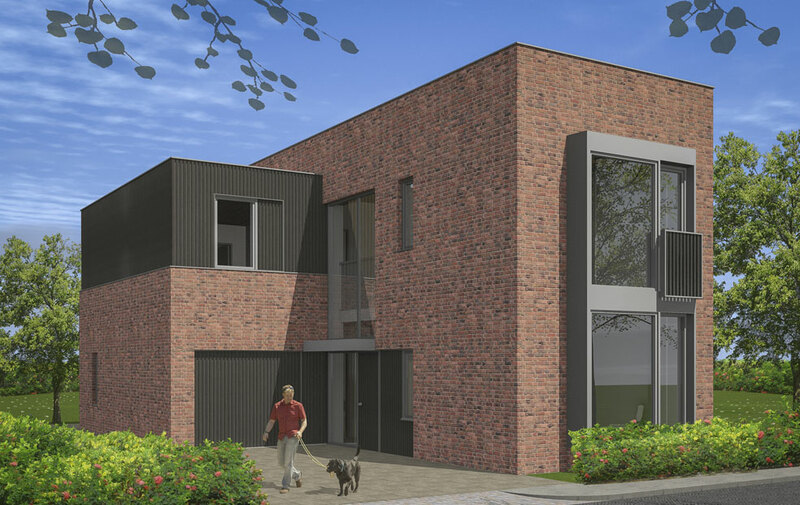 We will manage all aspects of the build from liaising with architects and building inspectors, through to internal suppliers to deliver your dream home, ready for you to enjoy.